No surprise to regular blog readers to hear me say that Gabe Dejardins’ Behind the Net blog is probably the best stats-based hockey site out there. Many fans of teams mired in losing streaks turn to his work to try and make sense of the chaos evident in their home rink. Anyway, I thought this was worth a second read, considering where the Sens are right now. Which is to say that we’re all playing an expectations game, and though I’m as likely to talk rebuild as anyone, that’s all in good fun. 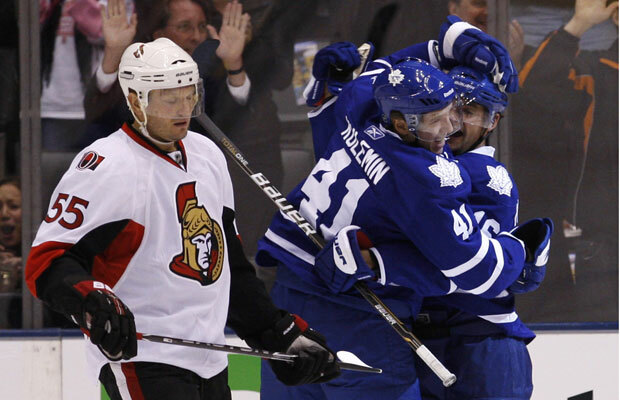 The Sens will be fine, and their season is far from over.